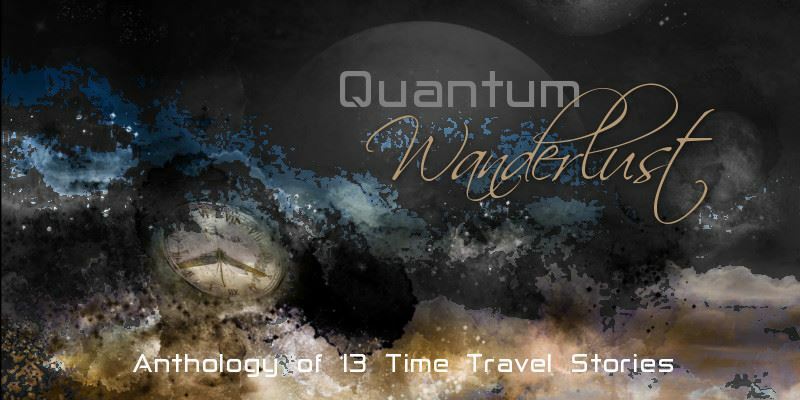 This month AIW Press released their newest anthology Quantum Wanderlust. Today I’m visiting C.S. Boyack to discuss the anthology and give some insight as to how AIW comes up with the ideas for production, and the process of assembling each project. Stop over and visit me by clicking on this link and learn all about it. And remember to pick up your FREE copy of Quantum Wanderlust. Good visit! Enjoyed your ‘anthology’ building summary. Best wishes. Thanks for stopping by, Billy. Glad you enjoyed the anthology.